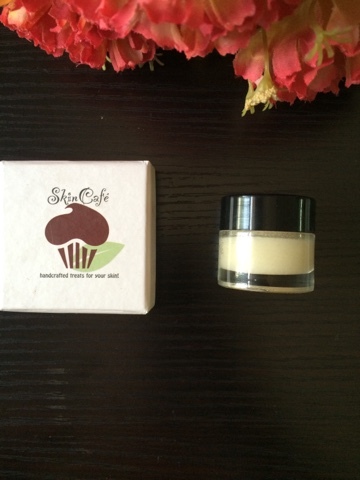 Hey guys..........m back with another post wherein i review this lip butter by Skincafe. I have been testing this lip butter for a month now , so i thought of putting down my thoughts about this lip butter. Coming to the basic details first, it comes in a small glass jar which is quite chic and elegant as most of the lip balms i have used have basic plastic packaging. 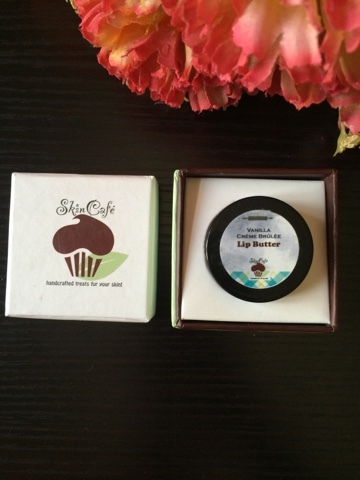 The lip butter jar comes in a cute cardboard box and this makes it ideal for gifting purposes and looks so pretty sitting in your vanity. 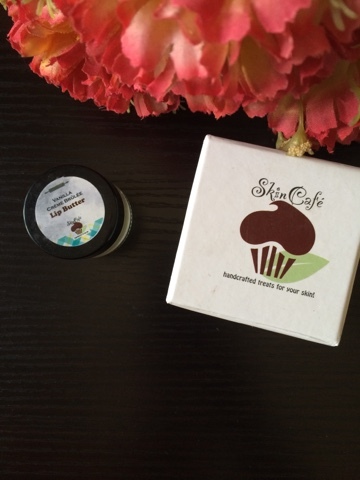 A unique thing about the lip balms and lip butters made by Skincafe is that they do not contain chemical preservatives which is a big yayyy and hence, are to be used within 3 months from the date of handcrafting. 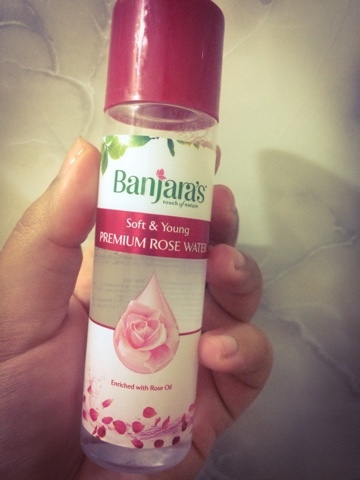 According to a recent report i was reading, more than 60% of what we apply on our lips is absorbed by our skin. So these products by Skincafe which use natural, preservative free ingredients are safe to apply on our lips which is a big plus point!!! The lip butter costs Rs 950 for 9gm of the product. The quantity of the lip butter is quite decent and it will last me a very long time. Coming to the lip butter texture, it is quite moisturising in nature as it is made from a number of oils which are great for your lips. It is not tinted and gives a natural sheen to the lips. It has a very mild and pleasing vanilla fragrance. 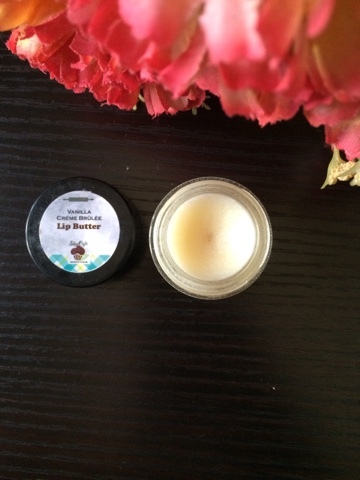 Coming to the ingredients, the lip butter consists of Beeswax, shea butter, cocoa seed butter , almond oil, magnesium stearate and food grade fragrances. 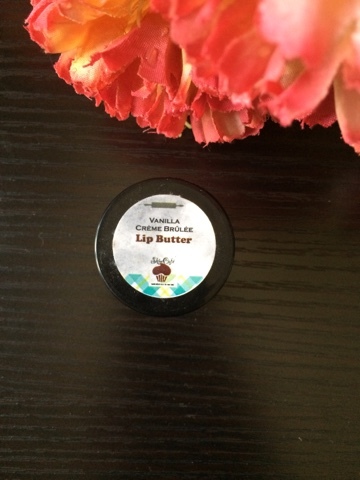 These ingredients are very essential for our lips and these oils are great for chapped lips. Shea butter is rich in Vitamin A, E and F. Cocoa butter is rich in antioxidants. Both these ingredients protect our lips from free radicals and environmental damage.The cold pressed almond oil is rich in Vitamin E, A, and B. 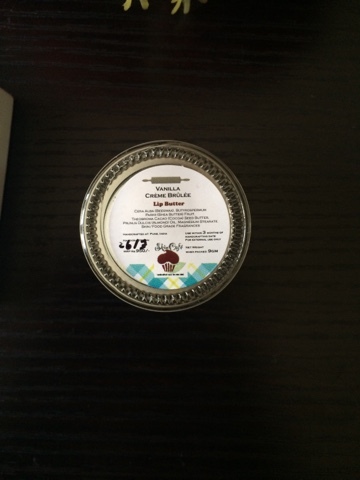 Coming to my experience with using this lip butter, i would say that this product is quite good for chapped and dry lips and is extremely moisturizing. You actually feel like applying butter on your lips. The best part about this lip butter is that once i apply it during the morning, i do not need to touch it up again, and the lip butter makes my lips soft for the whole day. I have tried so many lip balms but most of them have the same issue: they need to be reapplied every 2-3 hours and do not provide a long term solution for our dry lips. You can have a look at some other variants of lip products they manufacture. 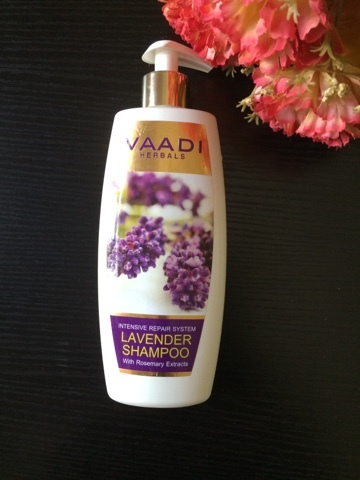 I am totally impressed with the range of natural ingredients they use in their products. 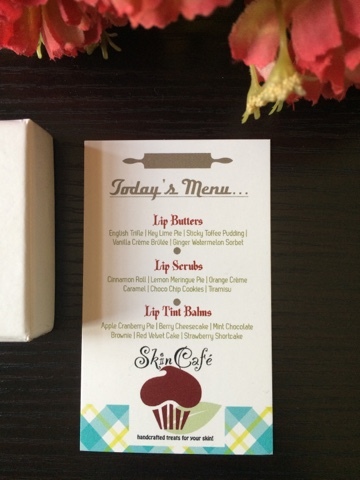 From choco chip cookie lip scrub to berry cheesecake lip balm , they have it all.